Messy Church is for all ages, children and adults. Messy Church is about exploring the biblical themes (they could be Old Testament or general themes like Harvest or Love) through getting messy with making crafts, playing games; celebration time involving a story, prayer & song; and a sit-down meal together at tables. 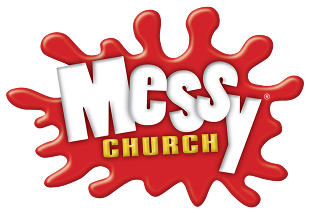 Messy Church happens the first Saturday of every month from 4-6pm, excluding August at Guildford United Reformed Church or St Nicolas’ Church. Where is the next Messy Church? St Nicolas Church from 12-1pm with crafts and hot cross buns.